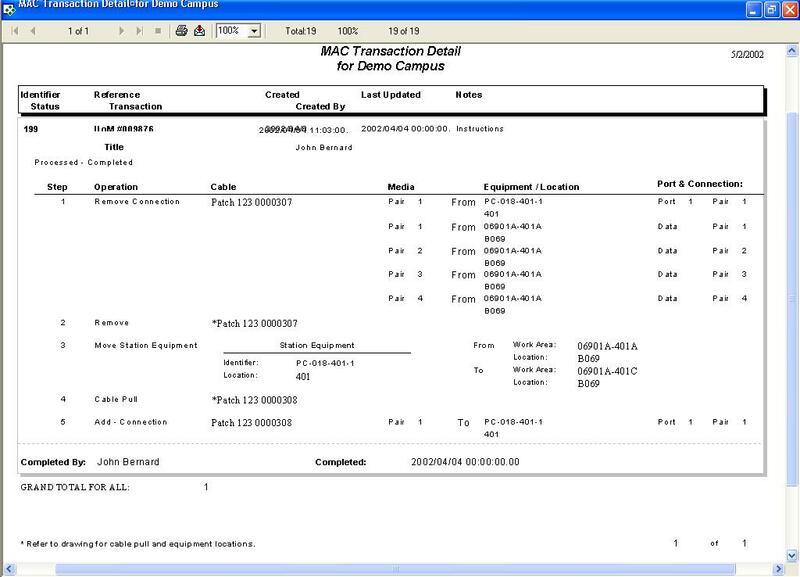 Planet IRM’s Move, Add, Change (MAC) features streamline the change management process by generating all the information an administrator, technician and operator need to perform daily move operations. From planning large expansions to adding one new end user, Planet IRM automatically documents, schedules, and generates detailed instructions. 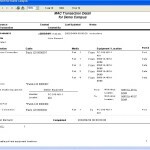 Planet IRM maintains all components affected by a MAC in a transaction phase until the transaction is completed and processed. Planet IRM will identify the users and services affected by the proposed MAC and even determine what resources are needed to complete the MAC. 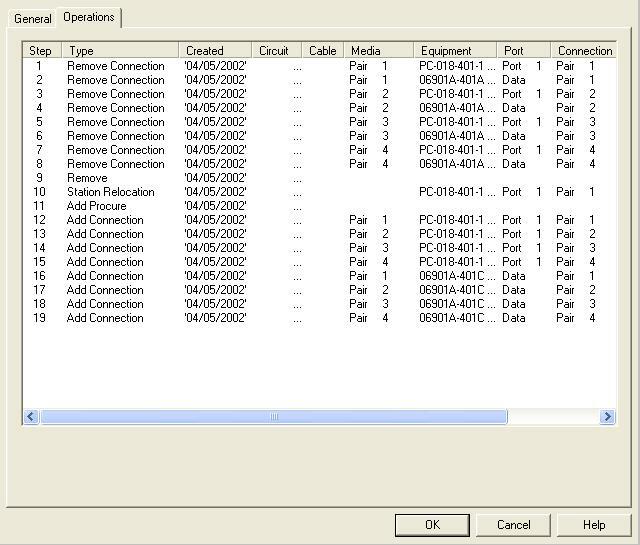 The auto discovery feature indicates the next available pairs at each administration point from the outlet to the PBX or network equipment that are required to enable the requested MAC. You can open a new transaction and edit, remove, pause, or stop an existing transaction without compromising the system’s integrity. You can also drill down to any network segment or layer to trace the path of the current configuration and adjust it to support the proposed MAC transaction. Planet IRM even lets you create “what if” scenarios to help plan, analyze and cost-justify a proposed MAC. Planet IRM can automate the entire MAC process across multiple layers by integrating with help desk systems. This unites Help Desk tasks with network management activities to coordinate installations, moves, adds, and changes between various departments. 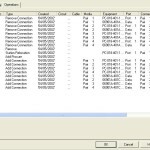 Planet IRM distribution capabilities allow technicians to download the necessary schematics on a PC, laptop, or handheld computer via a web browser. 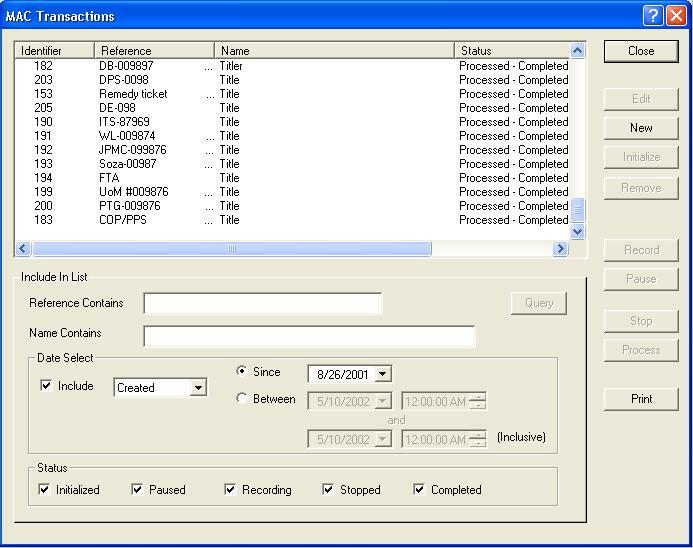 When a transaction is complete, Planet IRM receives a process command to close the transaction and simultaneously updates the visualization and database.